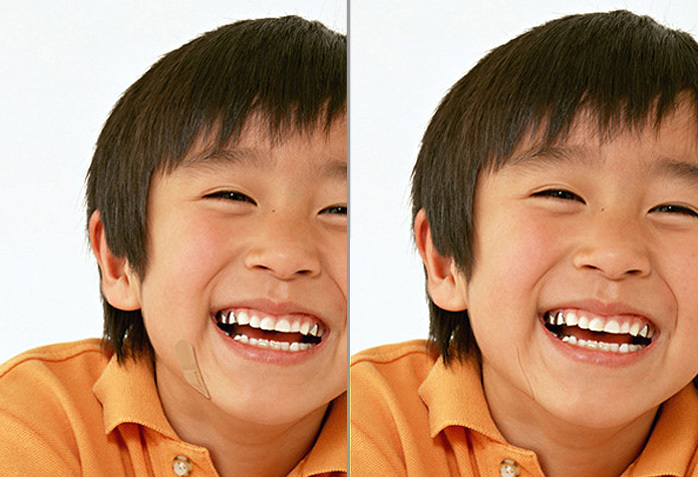 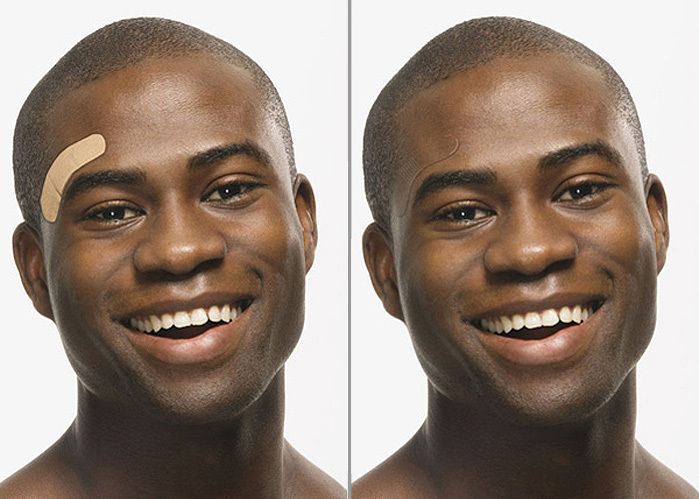 The concept of band-aid protection a notch higher by becoming literally invisible. 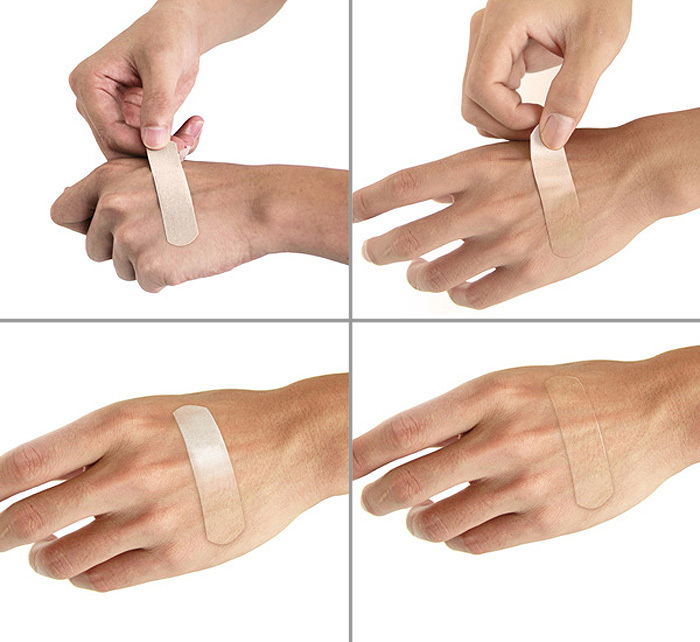 How this Chameleon Bandage work we have no idea since the designers have not clarified it yet. 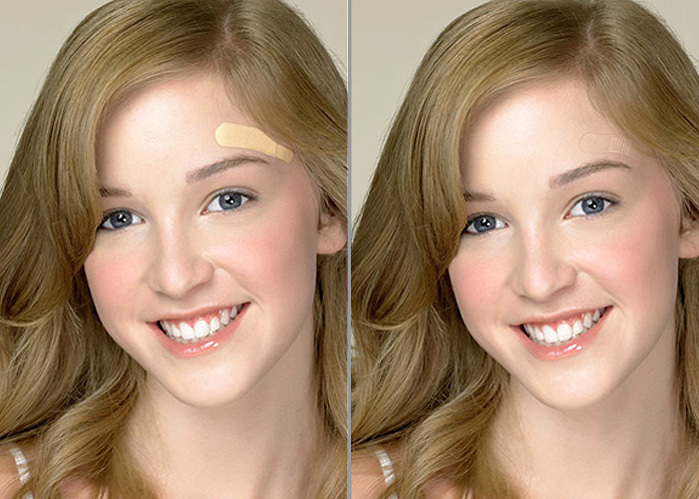 Imagine how cool will it be to sport a bandage that blends with your skin tone, especially for those awkward places on your chin or cheek.